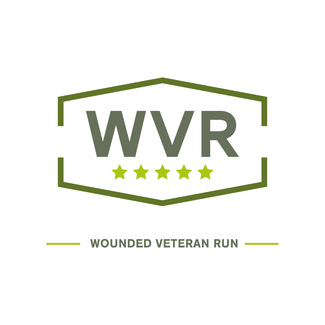 The 9th annual Wounded Veteran Run is Monday, May 27, 2019 and we are looking for volunteers to assist with the event. You can check out our run and organization at www.woundedveteranrun.org. Kennedy Pageants would love to help again this year. Hi, I worked this position last year.This year I'll bring my granddaughter to help, so we can fill both slots. Thx.